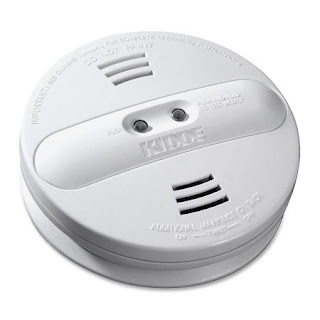 The Consumer Product Safety Commission is reporting about 492,000 Kidde Models PI2010 and PI9010 smoke detectors may not be able to detect smoke, and are being recalled by its manufacturer. Kidde has issued a recall for models PI2010 and PI9010 due to a manufacturer defect. These models were sold in the USA and Canada and online from September 2016 through January 2018 for about $20 - $40. Model numbers may be found on the back of the units.